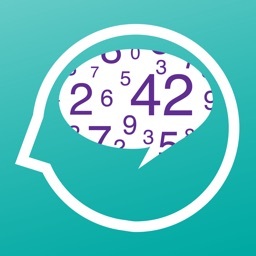 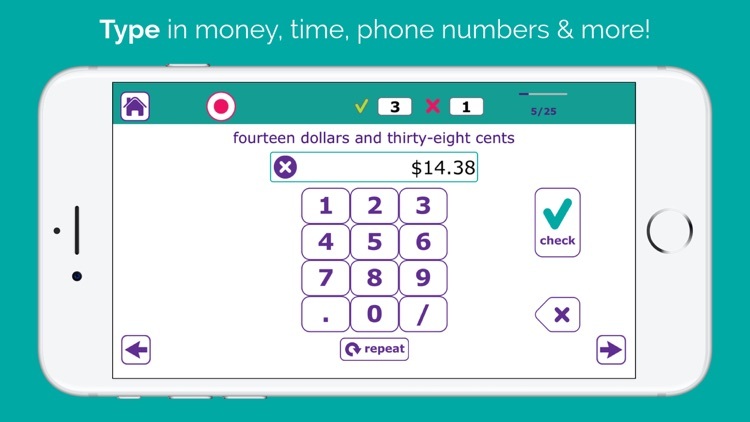 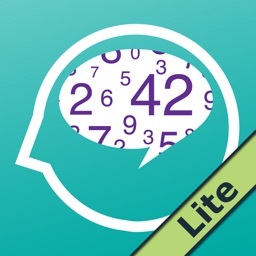 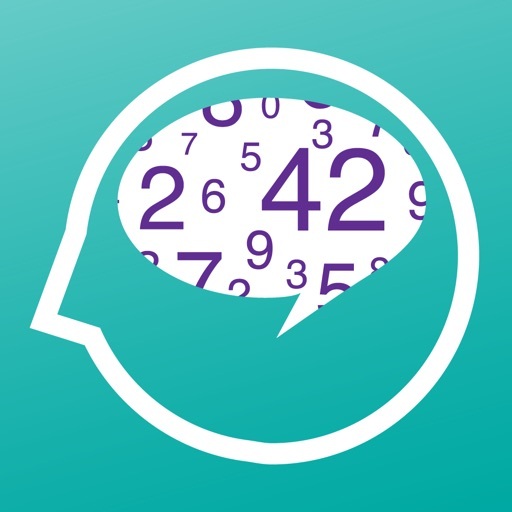 Number Therapy by Tactus Therapy Solutions Ltd.
Great for cognitive disorders such as impaired working memory or auditory memory, too! 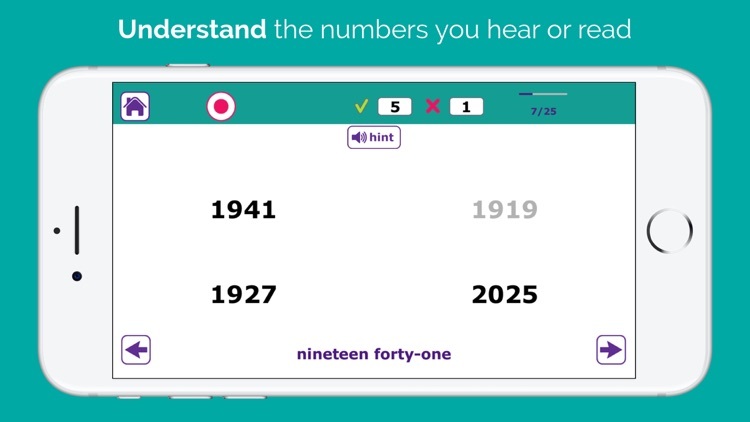 Listen to long numbers and type them in - it's harder than it sounds. 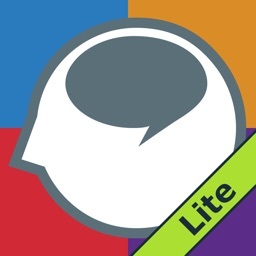 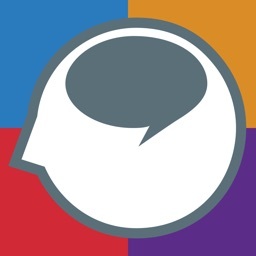 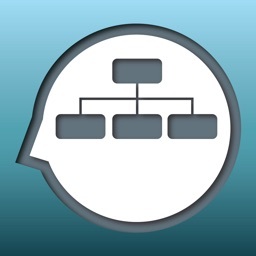 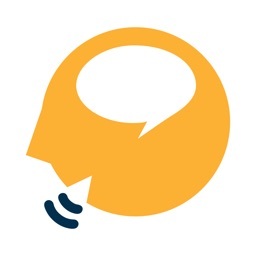 Train the ear to listen with this app. 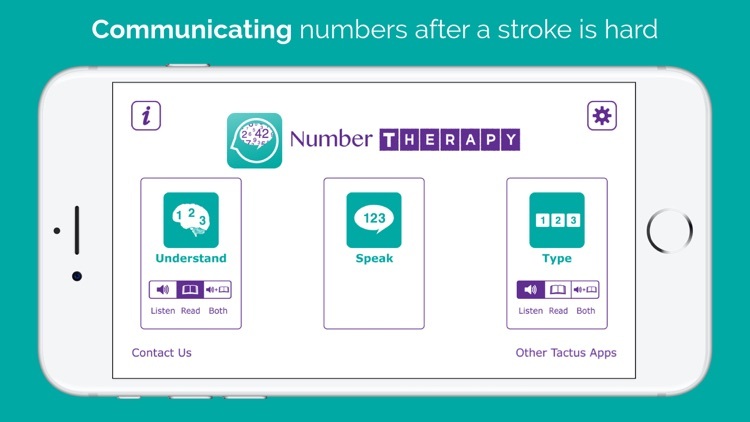 Number Therapy also has a feature to give you recommendations for which level and settings you should use based on your score. 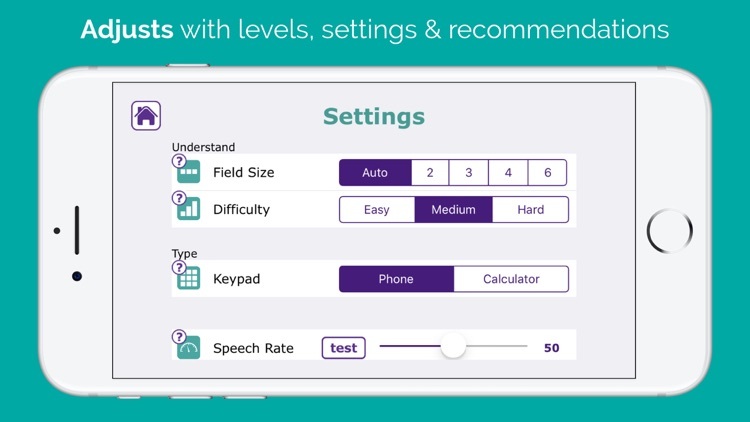 See how easy it is to make progress when you're working at the right level for you!